Hour 1: Do We Trust The Process? 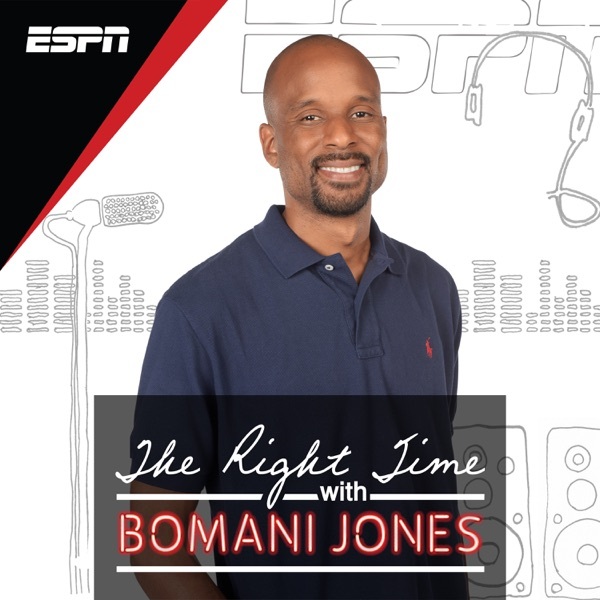 Bomani talks about the amazing performance Embiid put on against the Lakers, but isn't sure if he should trust him yet. Also, Cian Fahey joins to talk NFL Week 11.